One of my favorites is Child Pose, so I checked what some of the benefits are when using the pose, and this is what I found out: It’s super calming, great for digestion, and opens the hips. Another one of my favorite positions is Downward Facing Dog, which is a little harder for me to do, but it has some great benefits also: It brings blood flow to the brain, builds stronger bones, relieves stress. The blood flow to your face and brain is good for your complexion. This pose is also good for back pain and a mind-body connection. I know that your time is precious, so why should you spend it doing yoga? You could be doing Zumba or spinning or Tae Kwan Do. Taking a nap, taking a walk, taking a swim. Actually, those things are all great and you should definitely do them. But you should also do yoga. Check out the article below to find out which poses might help you with your daily stress and physical issues. In future posts I will bring you more information about how to include Yoga in your ‘healthstyle’. 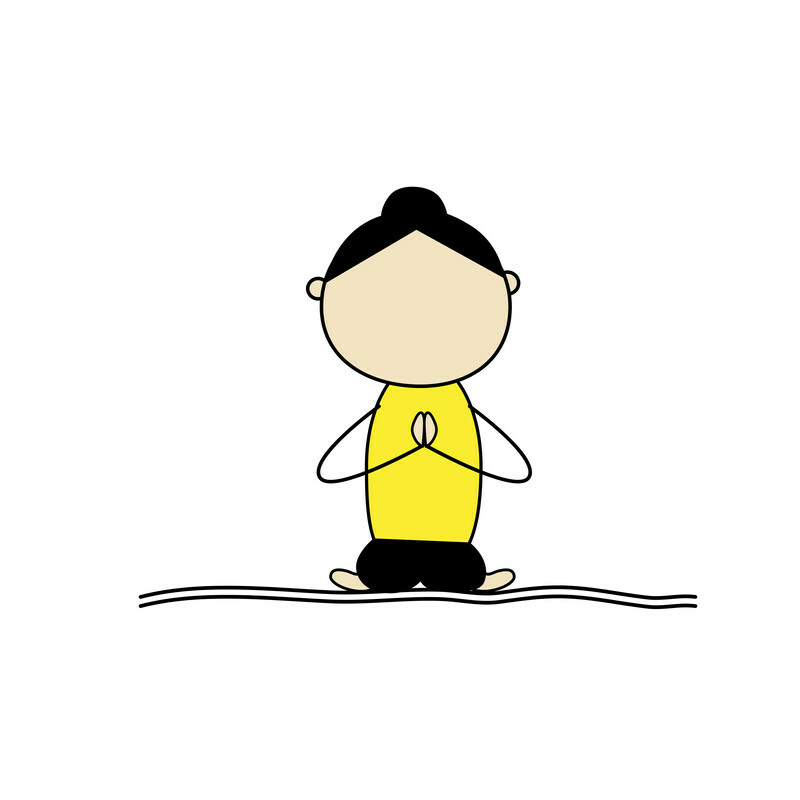 You don\’t have to practice like a guru to benefit from yoga. Ten minutes a day can improve your balance, breathing and flexibility. Start stretching your way to better health with this fun introduction to the fundamentals of yoga from Steve Ross.via Yoga in 10: Basic Flow – Yoga in 10 | The Dr. Oz Show. Are You An Exercising Beauty? How many of you have thought of exercise as part of your beauty regimen? Yes the Ads are filled with suggestions to exercise as a way to lose pounds, but that’s not what I am referring to. How about what the benefits could be if we thought of exercise as our beauty regimen because it reduces stress and helps our moods in terms of total well-being? I believe that when you feel better you look better. So, in future posts, HairBlues will share with you some suggestions for including various exercise techniques to reduce the stress in your day. Other posts will explain why we want to have exercise in our lives as a part of our beauty regimen. ♦ Downward Facing Dog is a Yoga position, which it turns out has many benefits as listed below. Make sure to check out the video by clicking the link at the end of this post. It wakes you up. Sophie Herbert cites B.S.K. Iyengar, the 94-year-old founder of Iyengar yoga, who says that Downward Dog is one of the best poses you can do when you’re fatigued. “He recommends at least a minute in the pose,” she says, “to bring back lost energy for runners after a hard race.” It works equally well, she adds, for those of us who are just tired from a long day at the office. It boosts circulation. 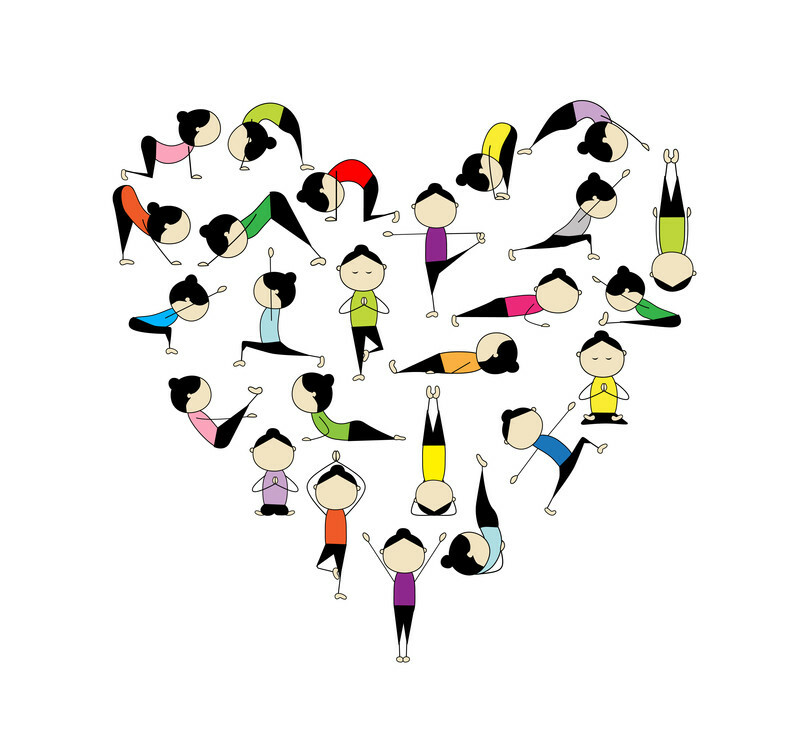 Any pose where the heart is above the head is a good one for the circulatory system, because it encourages blood flow throughout the body. An active circulatory system helps flush toxins from our body, keep our immune system in tip-top shape, and helps regulate blood pressure. If you have high blood pressure, talk to your doctor before attempting downward dog, as well. It’s a good check in with your body. Herbert says that yoga classes spend so much time in Downward Dog because it’s a good way to “take inventory” about how you’re feeling. 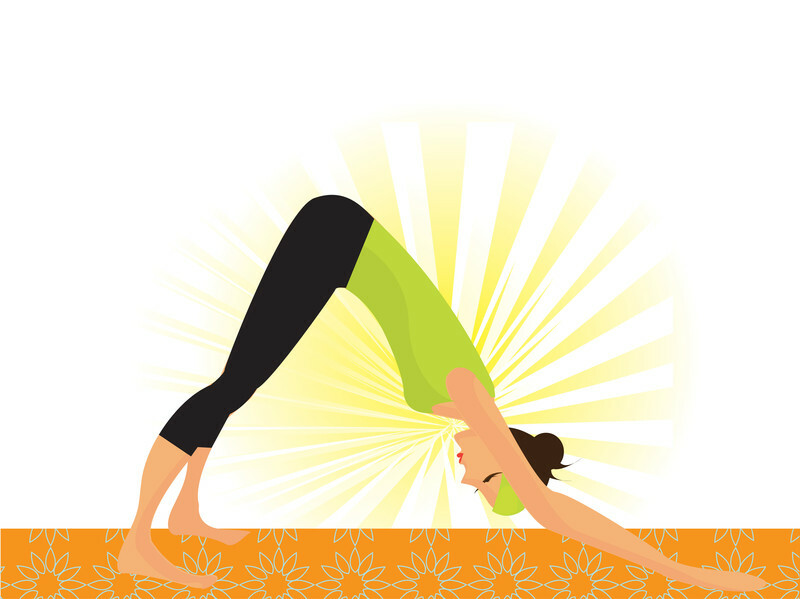 “It stretches your arms, legs and back all at once, and you can take notice of what feels good and what you need to work on.” via Get 6 Amazing Benefits From Practicing Downward Dog: Flash: Self.com. ♦ The next time you peer into the bathroom mirror and notice any crow’s-feet, bunny lines or other facial wrinkles, you may want to consider busting into a downward-facing dog to slow down these signs of aging. ♦ According to Kimberly Fowler, owner of Yas Fitness Studios in Los Angeles, yoga in general is anti-aging as it helps with achieving flexibility and reducing stress. via Anti-Aging Yoga Poses: Can The Downward-Facing Dog Take Years Off Your Look? (VIDEO). Cruelty Free Cosmetics for Holiday Beauties! Take up the challenge to LIVE! Food thats tasty as fork!